Large 2/2 home newer roof+AC: 1 car garage, Upgraded kitchen w/ granite counters, screened patio,nice size yard with fruit trees. This entry was posted in Listing and tagged Broward County, Florida, florida investors, homes for sale, houses for sale, Investment, Jean Deglon, Real Estate, Realty Services Florida on October 21, 2016 by Realty Services Florida. 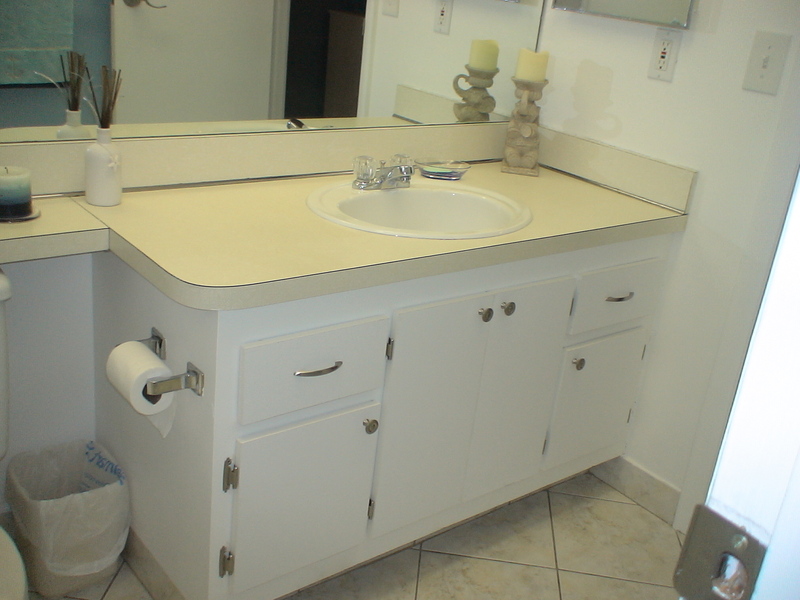 Upgraded 2/2 condo new appliances: Condo for sale in Fort Lauderdale area, in Dania Beach. Completely renovated, 2 bedrooms 2 bathrooms, first floor entry, new stainless steel appliances, new granite counter top, new vanities, new dryer, washer, repainted, tiles throughout, parking spot in front of the living sliding door, split floor plan, lots of natural light, bright and airy, just minutes from the sunny beach! Community pool and gym. Rental allowed immediately: good for investors. Sheridan St “East”, after US1, 0.3 mile make a left on SE 3rd Av., and then a left and drive around the building to the “west”, follow the road and you will find parking #186. The unit is right in front of it. This entry was posted in Listing and tagged Broward County, Florida, florida investors, homes for sale, houses for sale, Investment, Jean Deglon, Real Estate, Realty Services Florida on October 19, 2016 by Realty Services Florida. Pond view 2/2 unit in Fairview community completely repainted (walls, ceilings, doors and baseboards), open kitchen on the living, new carpetry in living and both bedrooms, new doors (AC, bedrooms closets), ideally located on the 2nd floor gives tenants a fantastic sunset view on the pond from the balcony (storage space), washer and dryer in the unit. Water is not included. 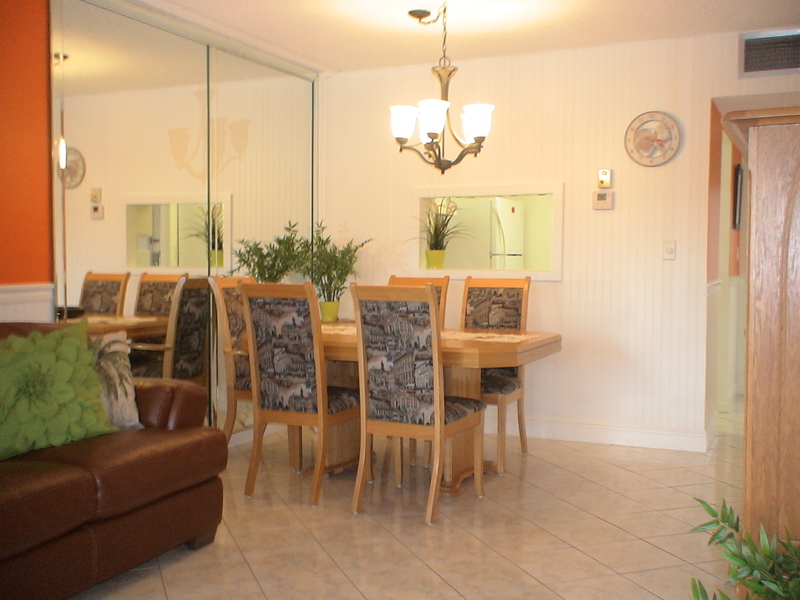 This entry was posted in Listing and tagged Broward County, Florida, florida investors, homes for sale, houses for sale, Investment, Jean Deglon, Real Estate, Realty Services Florida on October 10, 2016 by Realty Services Florida. 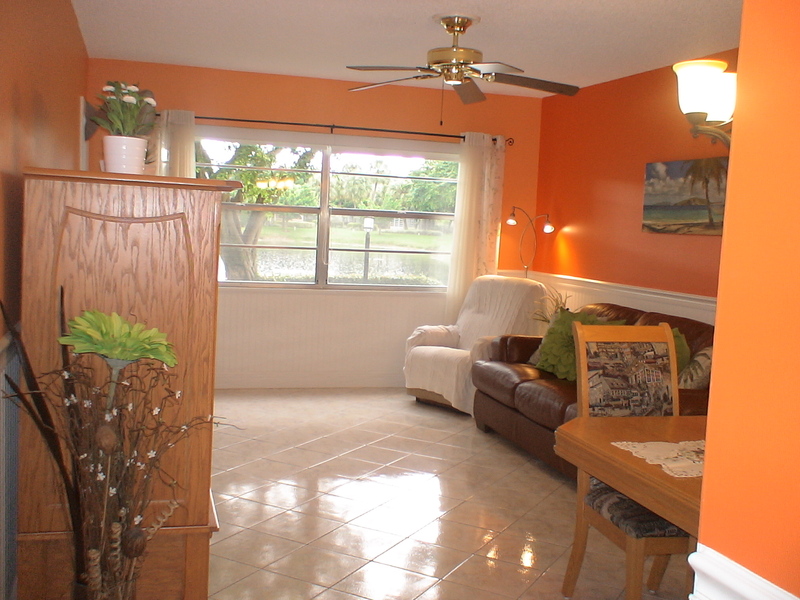 Furnished Condo w/Florida room: Cozy 1st floor 1 bed 1 bath in quiet street, very well maintained, pond view in quiet neighborhood. 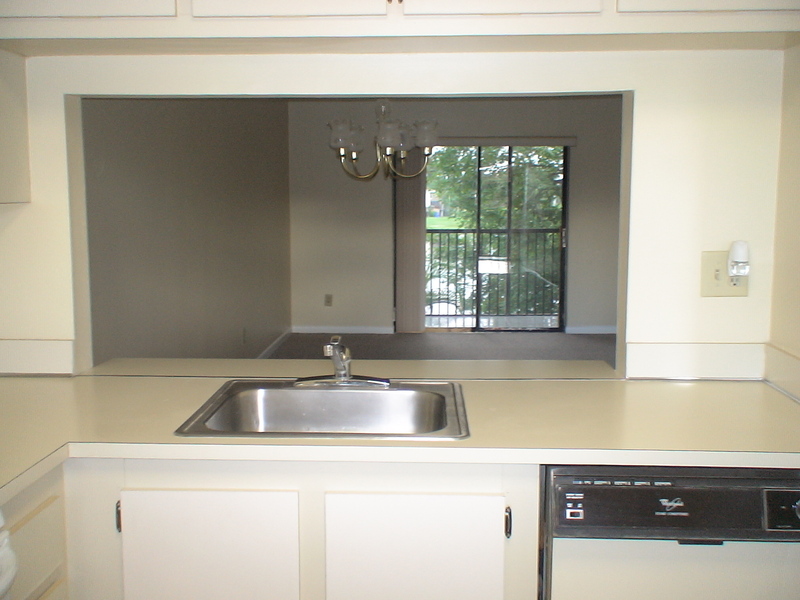 Open kitchen with view on the living and the pond, lots of storage, wide sink. 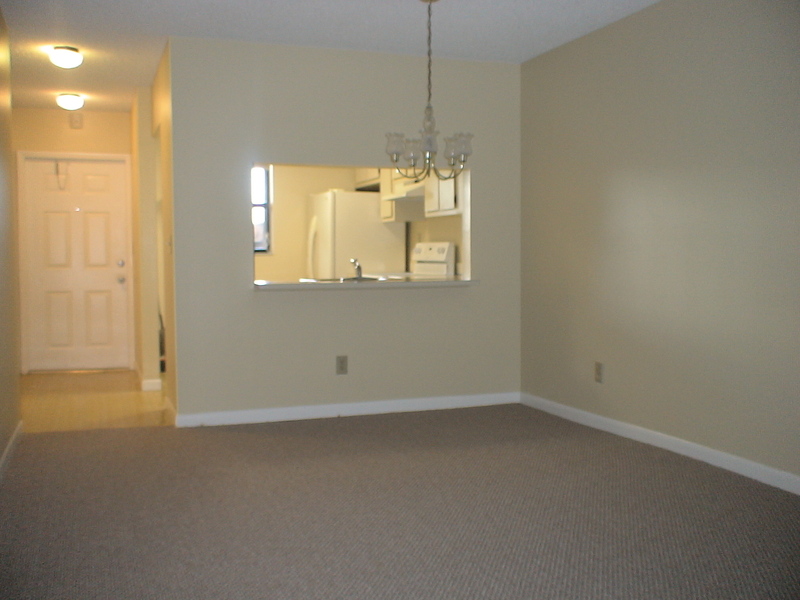 Tiles throughout the unit, Bedroom with walk-in closet and view on the pond, bathroom accessible from bedroom and hall (2 doors), beautiful Florida room where you can enjoy the view on the water shoot (new windows). Oakland Park Blvd West, right after the Turnpike, left on NW 52nd Av., north on NW 52nd Av., the building is located after NW 35th St., on the right. This entry was posted in Listing and tagged Broward County, Florida, florida investors, homes for sale, houses for sale, Investment, Jean Deglon, Real Estate, Realty Services Florida on September 27, 2016 by Realty Services Florida. Home construction remains steady across South Florida, even as builders struggle to find available land, a new report shows. Annual housing starts in Broward County — the total over the past four quarters — is 1,352, up 10 percent from the same period a year earlier, according to the Metrostudy research firm. Broward had 389 starts in the second quarter, 5 percent higher than a year ago. In Palm Beach County, there were 2,179 starts over the past four quarters, an 8 percent increase from the prior year. However, starts dropped 21 percent in the second quarter, to 489 from 617. This entry was posted in News and tagged Broward County, broward county real estate, Florida, florida investors, Good opportunities, homes for sale, houses for sale, Luxurious Properties, Realty Services Florida, west broward realty on August 12, 2016 by Realty Services Florida. Amid a strengthening dollar and shaky economies across the world, Downtown Miami has stood its ground. A report released Thursday by the Miami Downtown Development Authority that tracked the period between January 2015 and January 2016 outlined a shift in transactions across the downtown condominium market, suggesting that the days of risky financing are over. 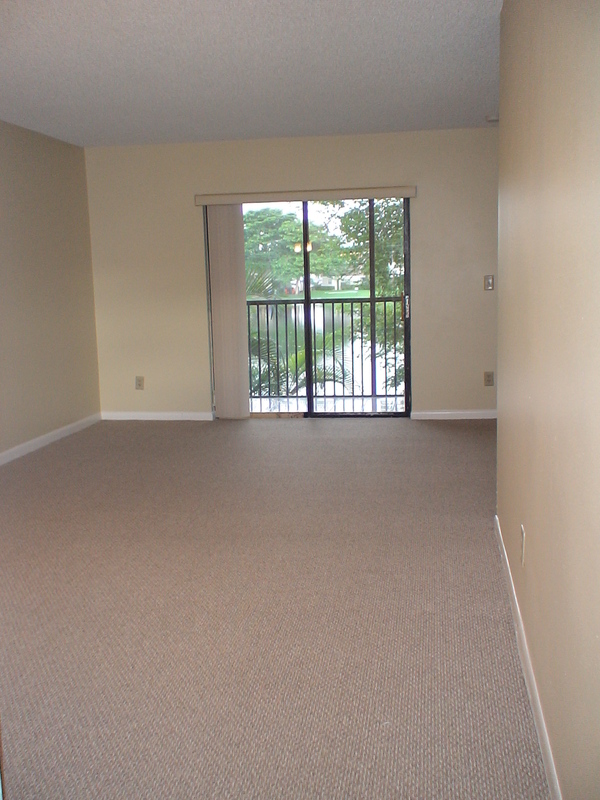 This entry was posted in News and tagged Achat condo Floride, buy in florida, Buying better than renting, houses for sale, Investment, Jean Deglon, Market Analysis, Real Estate, Real Estate State Test, Realty Services Florida on February 25, 2016 by Realty Services Florida. Higher prices haven’t put an end to home flipping in South Florida, a new report shows. Flips accounted for 6.3 percent of third-quarter home and condominium sales in Palm Beach County, up from 5.9 percent in the same period of 2014, according to real estate website Trulia.com. In Broward, flips accounted for 6.1 percent of sales, compared with 5.7 a year earlier. Miami-Dade County’s share of flipped homes was 6.4 percent, up from 4.7 percent, ranking as the biggest increase in the country, Trulia said. This entry was posted in News and tagged buy a home, Customer Services, Good listings, Home price, houses for sale, Investment, jean broward realty, Jean Deglon, Luxurious Properties, Realty Services Florida, Save money, sell your home on February 19, 2016 by Realty Services Florida. We have a new web site and a new blog!